Installing radiant barrier insulation on your garage door is a smart home upgrade, whether you use the space frequently or not. Why insulate the garage, you might wonder? We can answer that question with another question – why bother insulating every other part of your house, only to let air leak out of your garage? Radiant barrier insulation effectively blocks heat transfer and heat seepage, making the space much more comfortable. With radiant barrier in place, air stops seeping in and out of your garage at will. As a result, your home heating and cooling systems don’t have to work as hard – and the energy efficiency improvement leads to lower utility bills. Did you know that extreme cold and intense heat can take a toll on your car? Add insulation to the space, and your vehicle will be less likely to suffer damage from temperature extremes. Maybe you don’t use your garage for much now – but may change after you install a radiant barrier. Insulating the space allows you to add a heater or air conditioner, so you can easily use the garage as a workshop or recreation area. 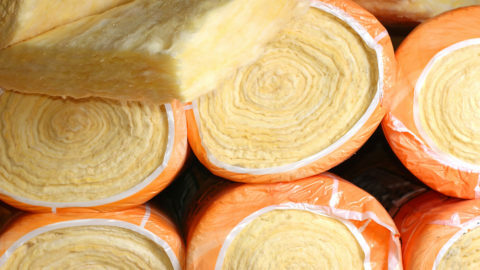 Energy efficiency improvements frequently pay off when it comes time to put a house up on the market, and garage insulation is certainly no exception. Buyers look for upgrades like these – which means having an insulated garage can allow for a higher asking price. 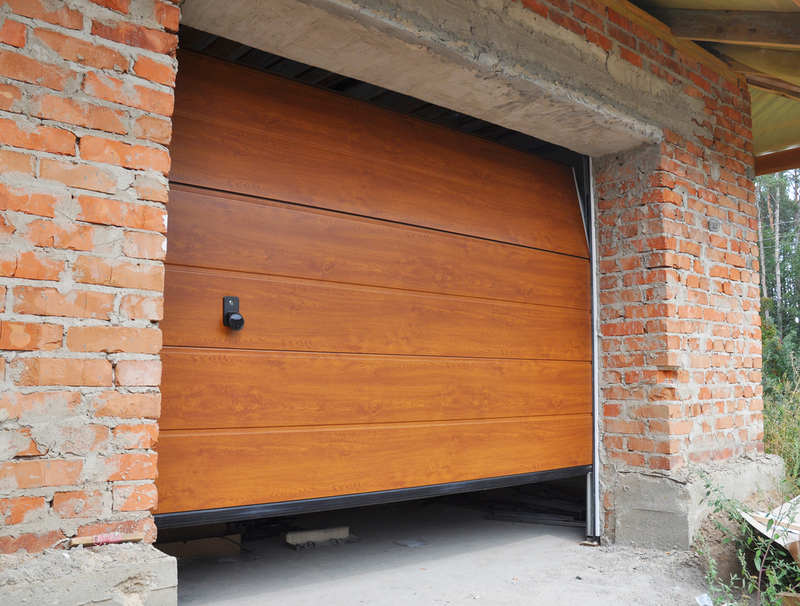 Doors: Uninsulated garage doors allow for a great amount of heat loss and gain. Walls: Insulating the wall between the garage and your interior space reduces the amount of heat, cold and noise that enters your home. For exterior walls, insulation helps protect against temperature fluctuations. 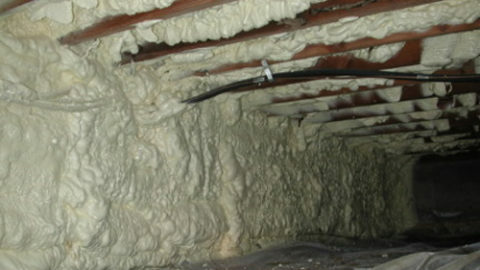 Ceiling: If your home has a room above the garage, the ceiling insulation to keep the space comfortable. 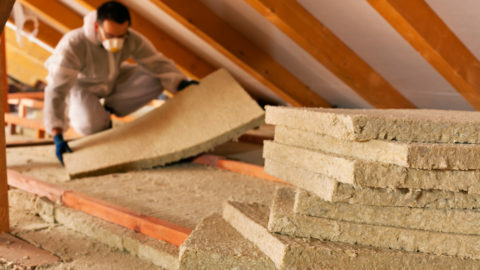 If there’s only roofing above, insulate it to keep summer heat inside and winter heat outside. Is radiant barrier insulation the right choice for your garage? Probably – but every home is unique, and this upgrade may not be in your best interests. 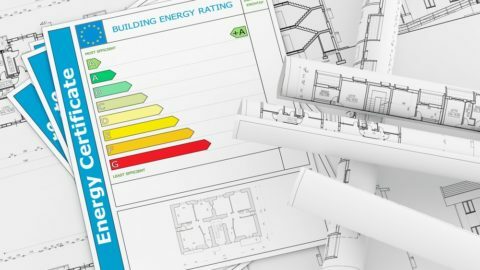 To understand your options, experts recommend getting a home energy audit. If you live in northern Utah, give GreenHome Specialties a call. We offer professional home energy audits – at no cost, and with no obligation – to homeowners throughout Provo, Layton and the surrounding area. Schedule a consultation today, and we can help you determine if installing radiant barrier insulation is, indeed, a good idea for you.